Here are some useful diving tips coming to the islands. Regulations for diving were introduced to make sure that divers receive the maximum amount of safety and supervision possible. Diving regulations were also introduced to ensure that divers are protected to the highest standards for legal and safety purposes. Divers must check in at a dive centre before diving to register. They must fill out forms containing personal details and adequate proof of qualifications. There are different arrangements for people doing PADI open-water courses or taster dives). Minors require written permission from parents or legal guardians to dive. 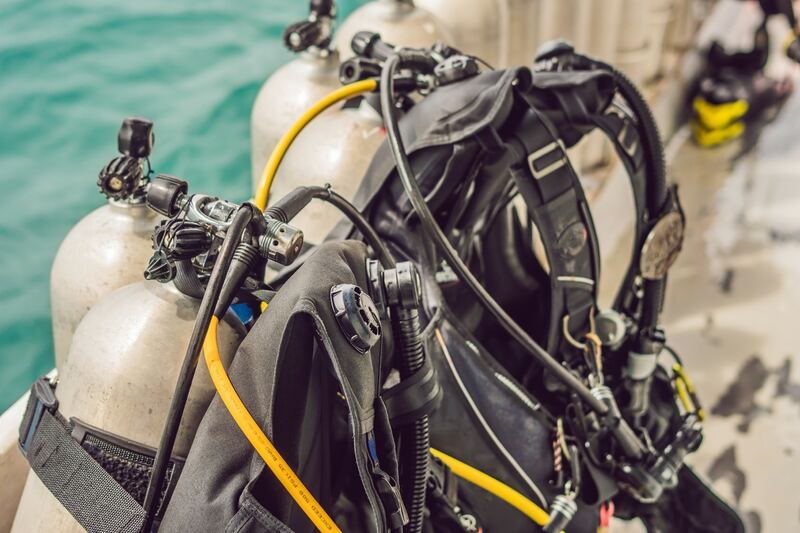 Licensed dive centres are only permitted to provide these diving services: Training and learning, coordinated and guided diving, and rental of scuba gear and equipment. Boat and ferry transportation becomes heavier during the peak of summer months in the Gozo Channel. Divers must fly the code by using a flag or Surface Marker Buoy. This is required for diver’s protection. 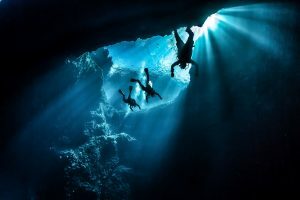 Divers going to the Maltese Islands will be able to see up to 50 meters and depths of 30 meters. The visibility of the water is excellent due to a very small amount of surface runoff. 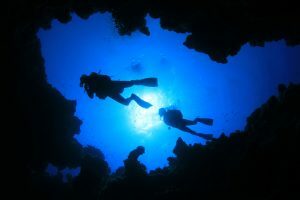 Conditions are usually excellent but divers should still be aware of hazards and danger. Everybody has limits and divers should avoid being too confident. Divers will experience visibility up to 50 meters and depths of 30 meters while visiting the Maltese Islands. Surface run off is minimal and water is clear as a result. Care is still required despite the excellent conditions. Limitations should be well known so that individual divers do not become too confident. Architectural underwater heritage is of the utmost importance around the islands and diving is not permissible in some areas. Diving instruction will demonstrate areas that are off limits during instruction or when acquiring a diving permit. If sites of archaeology or culture are found, this should be disclosed to the authorities. It may be tempting to look at such places but they are off limits for a reason. Don’t ruin your dive and holiday be visiting off-limit areas. The authorities are strict about removing or reporting any cultural or archaeology. Such protocols and the protection of fauna and flora, is well known and supported by worldwide divers. 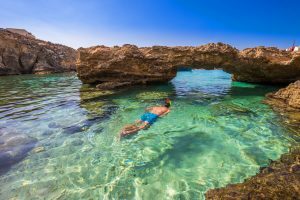 Visit the top diving sites around the Maltese Islands. Spear fishing is highly regulated and is not allowed without the correct license. Boat and trawler fishing is not permitted around nominated diving areas. should not be performed. 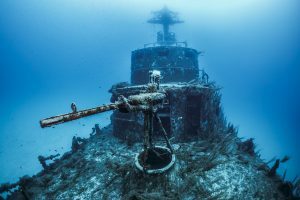 Decompression sickness should be treated by getting in contact with well trained diving specialists and should not be delayed. Only trained diving instructors with registration at licensed dive centers can offer diving services. 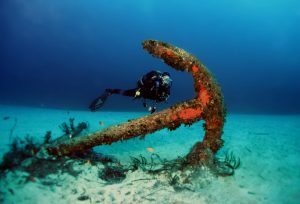 Follow the diving tips above for a safe diving experience in Malta. Remember that especially at sea, safety always comes first!